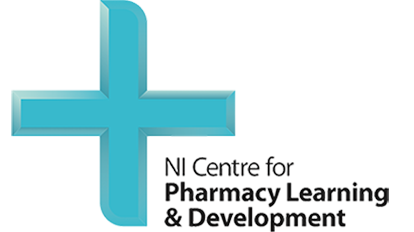 NICPLD provides the mandatory courses for pre-registration pharmacy trainees. These are shown in the course leaflet that you received during the induction day run by the Pharmaceutical Society of Northern Ireland. If you have lost you course leaflet, or would like an electronic version you can download a copy by clicking on the link at the bottom of this page. To accommodate all trainees, each workshop will be run on multiple occasions. When you apply online for a workshop you will see in the course summary a place counter, which shows you the number of places remaining on each course. If the place counter shows zero places remaining for the date you selected you should select another date on which places are available. Finally, although there are specific courses for pre-registration trainees, you may also participate in the other courses available to pharmacists. To view these go to the pharmacist link under Courses.